Turin has been worldly renown for the Holy Shroud for centuries, no matter what religion you practice. So what is the shroud?? The shroud is the linen that supposedly wrapped the body of Jesus when he died. Is it the real burial cloth that wrapped Jesus in?? Well... it is called religion because you need faith to believe it, however, this specific piece of cloth shows on it the image of a man who suffered tortures similar to those described in the Bible. 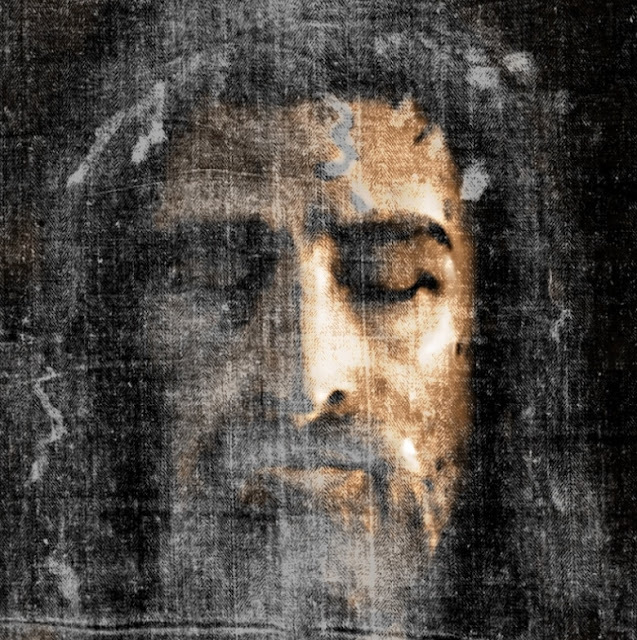 Many tests have been performed over the years and some confirmed that the pollens contained in the fibers of this cloth are very similar to those you could find in the Jerusalem area, where Jesus lived and certainly, the torture marks imprinted on it are quite moving. 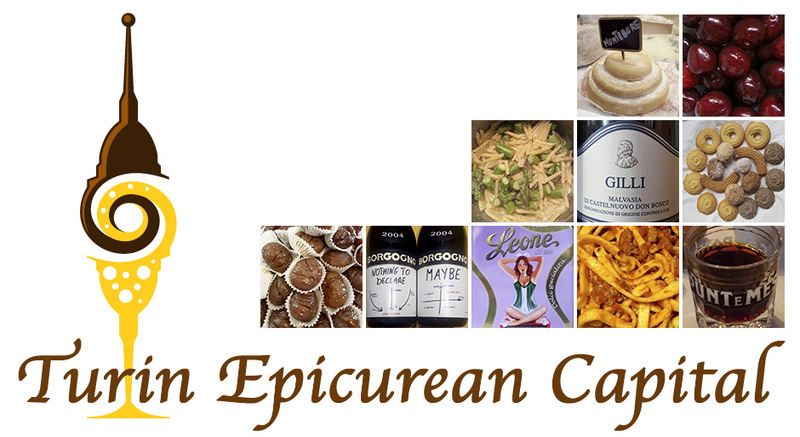 Yet other tests performed on different samples dated the cloth to the middle ages. Can we really see it? Yes but only every 25 years or when the Pope decides to exceptionally display it. 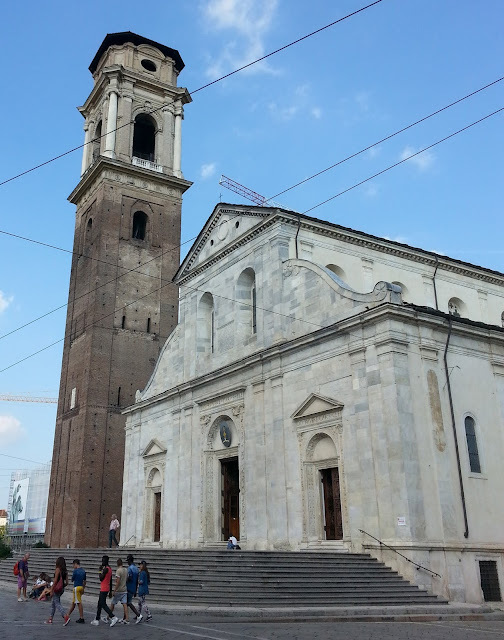 So, you happen to be in Turin on a regular year, you can see a copy and pictures. Still it is a fascinating story and most definitely a part of the Italian culture. 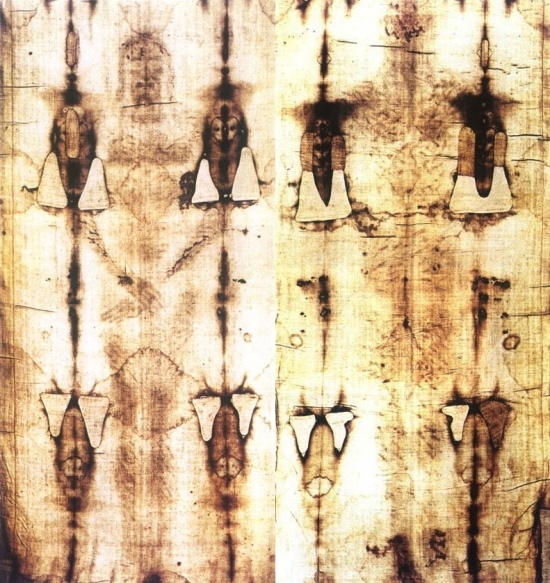 How did the Holy Shroud end up in Turin? To make a long story very short, legend has it that the crusaders brought Jesus' burial shroud to Europe and entrusted to the nuns in a Savoy (France) monastery. Because of a fire, the nuns patched parts of the shroud to preserve it and when finally, Emmanuel Philibert, Duke of Savoy decided to move the capital of the Kingdom of Savoy from Chambery to Turin, the Shroud followed his orders and since 1578 it has been stored in Turin. What do the Popes say about it? In Italian the Holy Shroud is called la sindone from sindon that in ancient Greek described the burial cloth of Jesus. Sindonology is the formal study of the Holy Shroud. In the end, it is really up to each one of us to believe or not the authenticity of the Holy Shroud but without any doubt, together with the Duomo and the museum, it is a Turin landmark and one of the cultural symbols of Italy.